The Custom Homebuilding Process: What to Expect……. 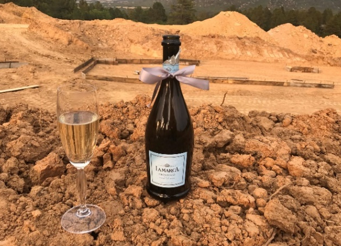 The most difficult part of the homebuilding process is not finding the right piece of land or building walls; it's the waiting game. The number one question I get from my clients is: "Coop, how long will it take!?" The truth: In 25 years in the real estate industry, I have come to know one thing with certainty, Custom homes and remodels take time. Custom means that every single detail, layouts, fixtures, finishes, flooring, kitchens, bathrooms, patios, basements, and garages are 100% designed around you. It means that your home will be a distinct reflection of who you are, how you live, and what you love. For that reason, the wait will always be worth it. Some days will be exciting, some days will be frustrating. 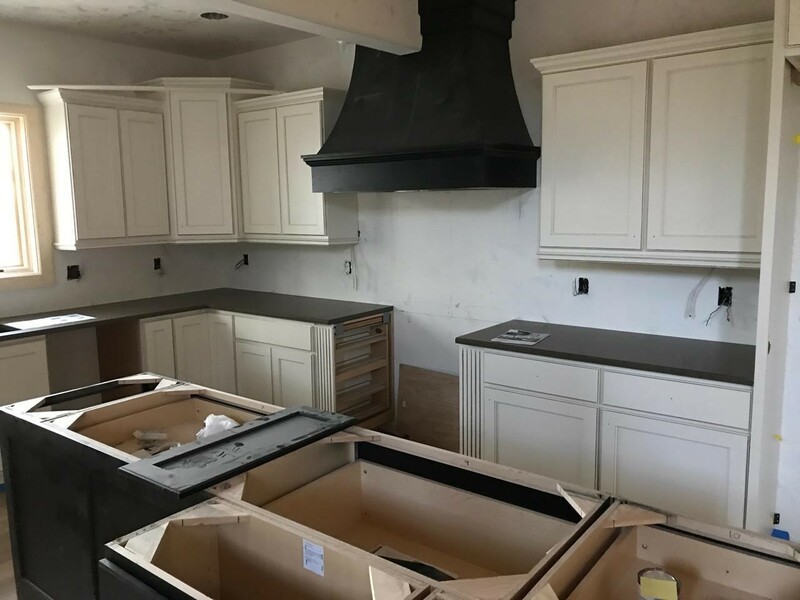 Over the lifetime of a project, there are always ups and downs, but rest assured the builder is working diligently behind the scenes to move everything along as quickly and efficiently as possible. I've been involved over the years in Custom homes in all sizes 3,600+ square feet to over 10,000 square feet, from Breckenridge to the metro front range, and on large acreage ranch-style properties on 35+ acres. You have to think through ALL of your “must-haves”, your “wants”, and your “wish I could have” early in the design process. This is where the discussion on how this home can be molded to suit your lifestyle, kids and pets. This is also the biggest step and sometime the longest part (agreeing with your significant other). And your budget. SUGGESTION: Visit Houzz.com and use home magazines like Colorado Homes and Lifestyles, 5280 Homes, and others to start gathering some interior/exterior inspiration. Gather photos you like and want to help the Architect feel what your feeling and understand your vision and how the architect can create it! BTW, I have a number of great architects you can choose from. Look for 100% transparency with the builder…this step is no exception. Because this is a 100% custom home, there will be MANY changes and contingencies, but you need to be kept up-to-date throughout the process. You always need to know exactly where you are in your budget. Draw requests, inspections prior to releasing funds. We will talk about all this for protection sake. I have a list of great Custom home builders you can interview. The builder gets bids from their subcontractors. Every aspect of your home build will be worked into the pricing, including your foundation, cost of lumber, framing, types of windows, style of staircases… the list goes on and on and on. If this seems overwhelming, don’t worry! Great builders will advise you every step of the way. Here comes the tricky part. The process can take up to 2-3 months, which can prove to be frustrating for an eager homeowner! Don’t fret… we’ll have plenty of work to distract us while we wait. There are a lot of exciting decisions to make in regard to the look and style of your home, including all of the fun finishing details. You will be busy making decisions/selections. SUGGESTION: Patience grasshopper and take a vacation, and forget your permitting woes! AT LAST, it’s time to dig the hole for your custom home! This is a much more exciting process than it sounds. Let’s clink our glasses and celebrate the next chapter in your life’s journey. Watch your dream home come to life! After the framing is complete, this fledgling structure will really begin to look like a home. Don’t forget your hardhat!! Now your house is no longer a pile of bones. With the help of drywall, your home's interior will begin to take shape. Don't wear your favorite shoes during this time. Now things are really coming together and your dream is turning into a reality. This is where all the prior work starts paying off and all your selections start materializing down to the finest detail, fixtures, granites, ceramics, quartz, glass and all the finishes to make each space perfectly you. The last steps before the final unveiling. CELEBRATION, DONE, now..................Throw a housewarming party!